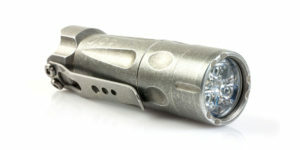 Elzetta Designs has announced the availability of their new flood style lens for use with their High Output flashlights. Made from solid acrylic, this new lens is designed to produce a very broad and even beam with hardly any center hot spot as found with conventional reflectors and optics. 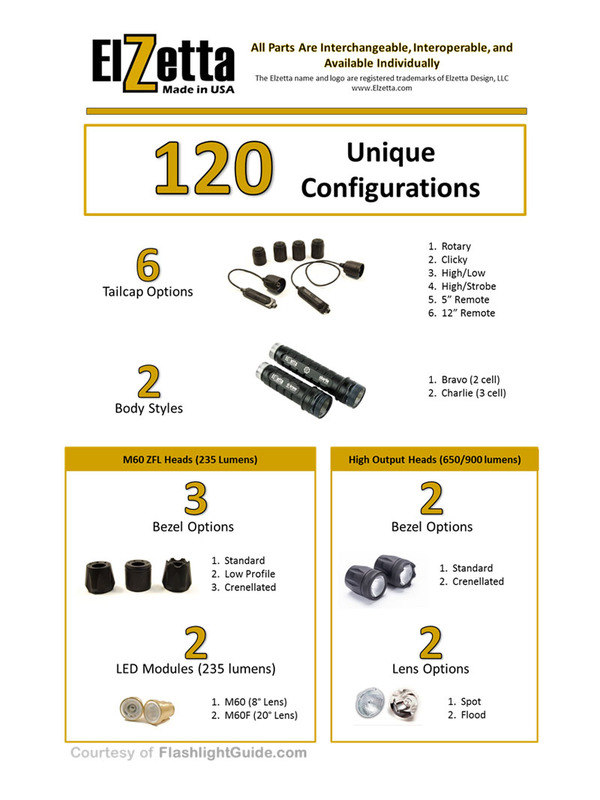 For those keeping score at home this latest addition means there are now 120 possible configurations of the Elzetta modular flashlight! 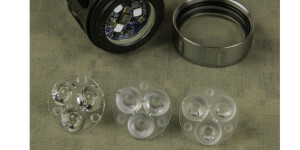 The lens is a drop-in replacement for the previous clear optic and is easily field replaceable. To change from one lens to the other, simply unscrew the aluminum bezel ring, take the old lens out and put the new one its place. The process takes less than a minute and no tools are required. 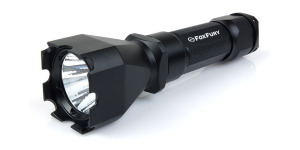 Intended to provide an alternative that is better suited for close-quarters illumination, the flood lens evenly distributes the light output across a very wide beam pattern resulting in a smooth and even “wall of light.” Although the overall amount of light remains the same, the beam no longer has the hot spots or glare typically found with most lenses and reflectors. The effective range of the beam is reduced to approximately 40-50 yards. The following slides compare the spot and flood optics when used with the Elzetta Bravo and Charlie, as well as a comparison between the Malkoff M60F drop-in (used in Elzetta ZFL-M60 family of lights) and the new flood optic in the High Output heads. The images can be compared across their full width using the slider. Additional images may be viewed using the navigation buttons in the bottom right corner of the slide. The following slides compare the Bravo and Charlie with flood lens to a variety of other lights with similar beams or equipped with diffusers. Additional images may be viewed by using the navigation buttons in the bottom right corner of each slide. The flood lens does a very good job of evenly distributing the beam in both the Bravo and Charlie configurations making glare virtually non-existent, even from nearby surfaces. Although the beam is perfect for indoor or close-quarter use, the High Output head still has enough power to reach a respectable distance making it suitable for some outdoor use as well. 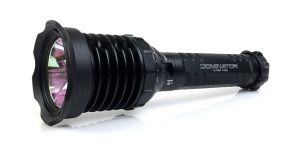 Thanks to Elzetta’s modular design philosophy, an existing High Output head can be easily converted for only the price of a new lens, which is considerably less than the cost of a new head or complete new flashlight. The Elzetta flood lens has a MSRP of $20 and can be purchased at Elzetta.com. One sample of the flood lens was provided by Elzetta for this review. 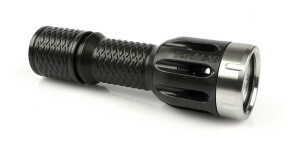 To learn more about the Elzetta High Output Flashlights be sure to visit their full review here on FlashlightGuide.com. 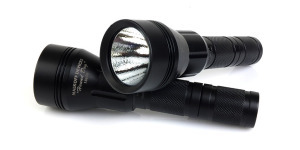 Posted in Elzetta Reviews, Flashlight Accessories, Flashlight Reviews and tagged Elzetta, Flashlight Upgrades.